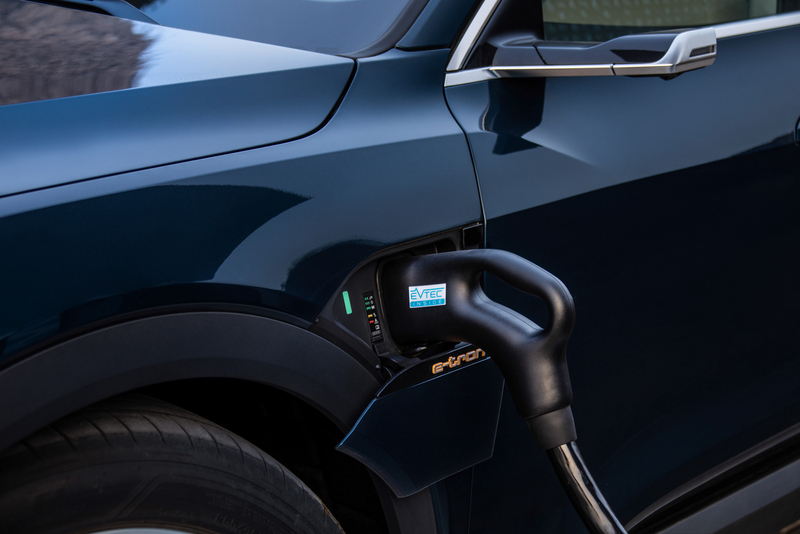 We recently learned that the US EPA gave the Audi e-tron a much lower claimed maximum range than what Audi had taken from the WLTP (Worldwide Harmonized Light Vehicle Test Procedure). This isn’t entirely unusual, as the same thing happened to Tesla, Jaguar and other automakers. The EPA is rather strict with its testing and will often rate batteries, and even internal combustion engines, as less efficient than what manufacturers claim or what the WLTP number is. However, in the case of the Audi e-tron, the EPA number and the WLTP number are a bit different. Audi originally gave out the WLTP claimed maximum range of 248 miles for the e-tron SUV. That would make it best-in-class. However, after EPA testing, it’s rated at 204 miles in the United States. While not a bad number in its own right, 204 miles is significantly less than what Audi claimed and lower than even the EPA-claimed ranges of the Jaguar I-Pace and Tesla Model X 70D. However, the conservative EPA estimate for the Audi e-tron was around 220 miles. So the 204 mile number is only 16 miles less than the estimated range. In the scheme of things, 16 miles isn’t going to make much of a difference. 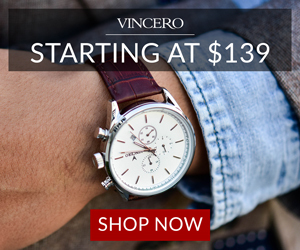 So why the lower number? Well, there could be a few reasons why. The main reason, though, is that Audi only uses 88 percent of its 95kW battery capacity for the e-tron. This is so that as the battery begins to degrade over time, as all lithium-ion batteries do, customers won’t see a loss in maximum range. It also helps to increase the battery’s longevity and health, as charging it to max capacity over and over again can be bad for it. Jaguar also doesn’t use its max battery capacity, though it does use most of it, at 94 percent of its 90kW battery. We’re not quite sure as to why Audi uses so little and why brands like Tesla use the full juice but according to Carnegie Mellon researcher and mechanical engineer Shashank Sripad, it’s likely due to heat. “One of the possible reasons for Tesla going with the full nominal capacity could be that they have a better thermal management system, which makes sure the battery doesn’t degrade as much even with full capacity,” said Sripad. 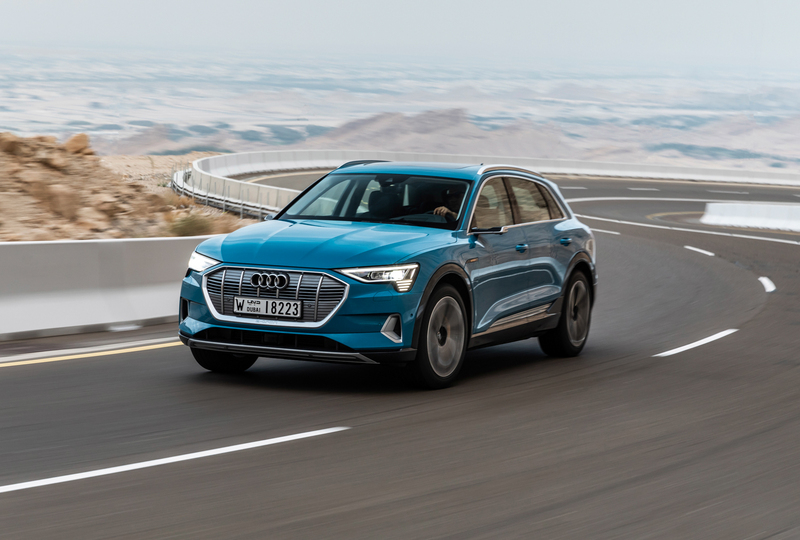 Though, we know that the Audi e-tron has some advanced cooling methods, which is why it can launch over and over again, without needing time to cool down. According to Audi Spokesperson Mark Dahncke, the approach for the e-tron’s battery was intentional. “We took a different approach than our competitors that balances range with longevity and repeatability,” So the idea is that it can be worked hard over and over again without issue. Also, there’s the fact that the Audi e-tron weighs as much as a medium-sized aircraft carrier. So that doesn’t help range much. 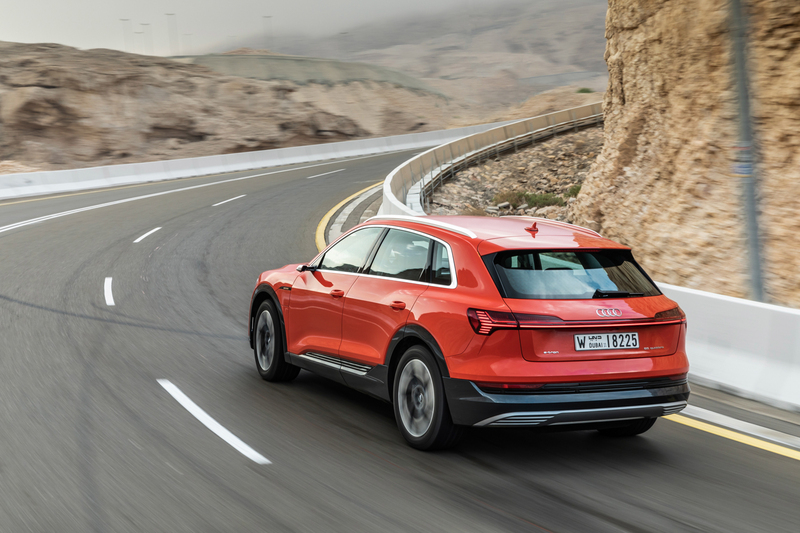 Though, Dahncke also noted that the e-tron has a 4,000 lb towing capacity and a ton of interior equipment, which is also true and part of the reasons why it’s so heavy. We’re interested to find out on our own and are very much looking forward to getting an e-tron on home soil so we can test it ourselves.